Honey Blossom Farm Ltd is a family company producing honey and beeswax products. It is run by myself Chris, and my wife Janette Atkins, we keep around 300 hives of honey bees around Warwickshire, Oxfordshire, Gloucestershire and the north Cotswolds. 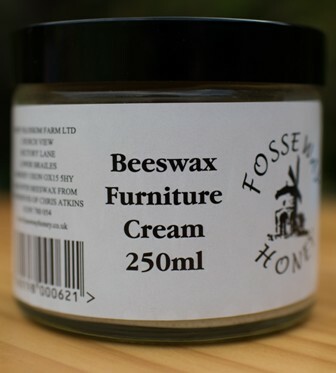 We sell our honeys,mead, beeswax furniture and leather polish, foods and gifts under the renowned ‘Fosse Way Honey’ brand. The range also includes marmalades and mustard, which are made with locally produced ingredients where possible. These products are available online, at the Village Stores in Brailes, local farmshops, Warners Budgens supermarkets, healthfood shops ( see stockist info ). Regarding postage and packaging costs - parcels under 2Kg cost £4.00 and parcels over 2Kg cost £10 . 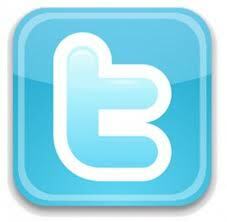 Of course, we can send quicker if required, email us enquiries@fossewayhoney.co.uk or call 01295 780054. Retailers wishing to stock the products should email us for a wholesale price list. 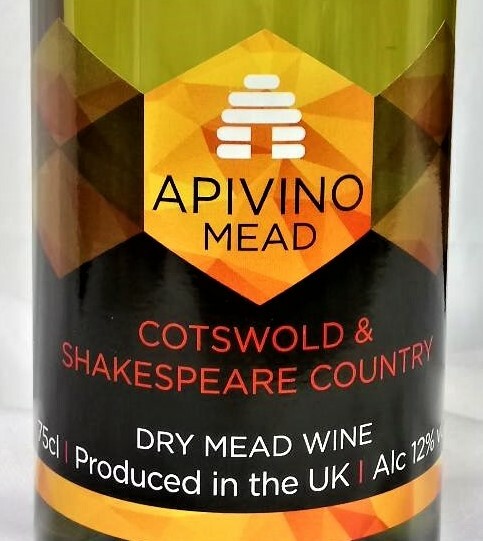 Fosseway Honey and Apivino Mead: Producers of the most beautuful Cotswold Honey, Mead, Foods, Gift Hampers and Gift Boxes.